** 1 link and 3-9 keywords are accepted. ** Do-follow and no-follow mix to get the maximum SEO benefits. ** We will use 10 High quality articles, guaranteed to be at least 75% unique. ** Google Panda & Penguin Safe! ** Full detailed reports for your backlinks with will be delivered. 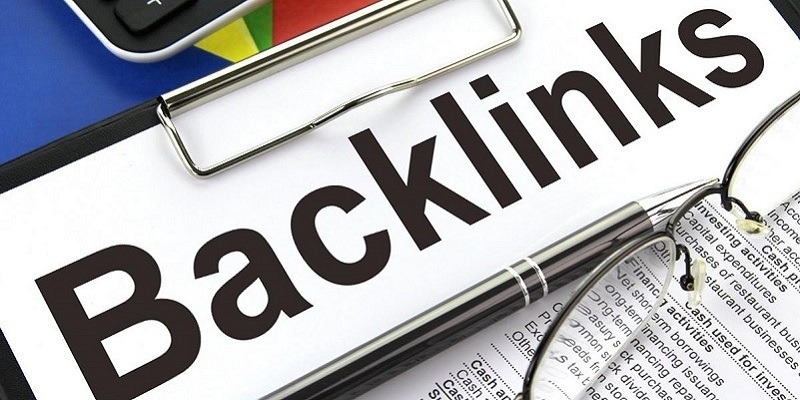 600 kinds of high quality backlinks is ranked 5 out of 5. Based on 43 user reviews.